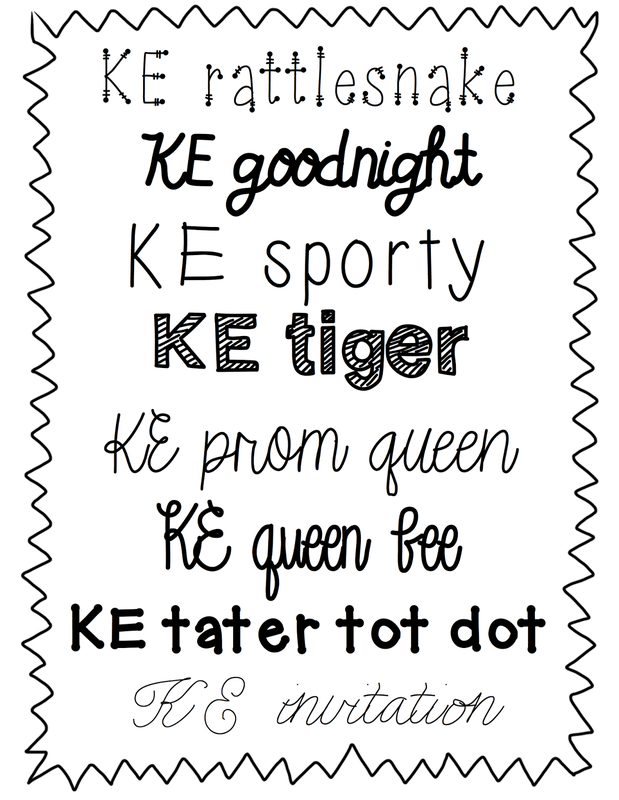 All of these fonts are free for personal use! You can download them from the bottom of this post. 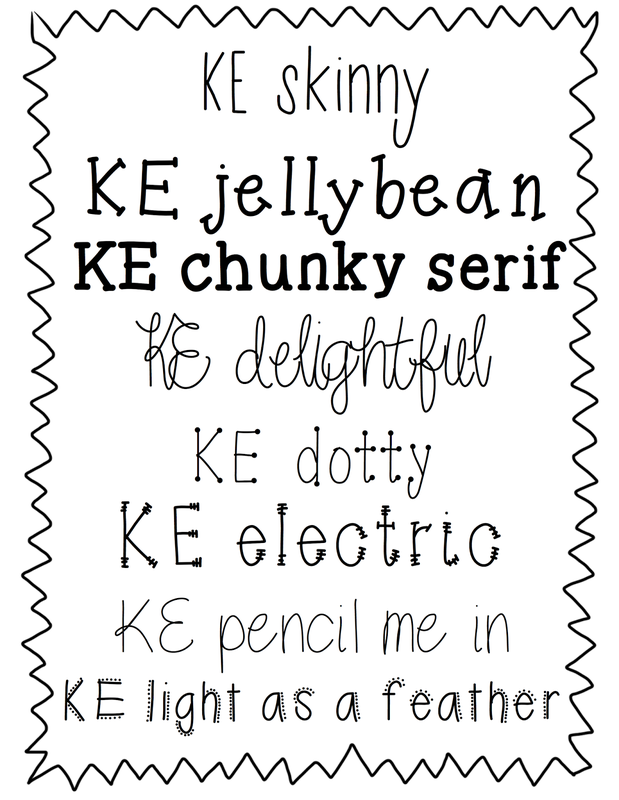 If you would like to use them commercially, please purchase a font license from my TPT store, here. 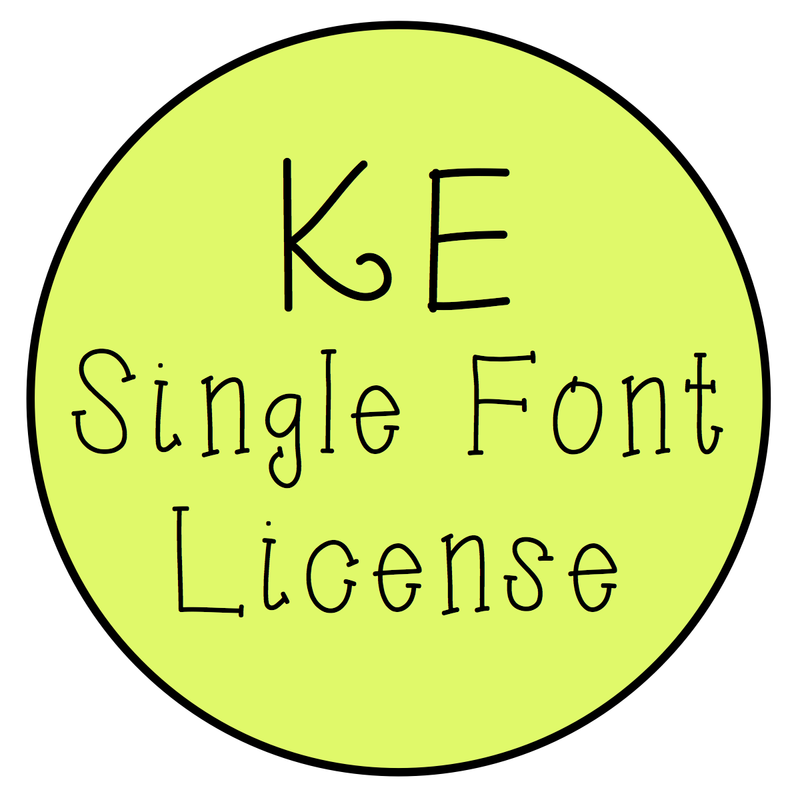 Or purchase a lifetime font license, here, which allows you to use any/all of my fonts personally or commercially.